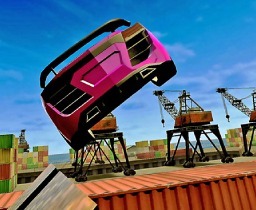 Welcome to the expansive open world of Madalin Stunt Cars 2. Pick your car and drift, drag and race your way through three massive fully explorable maps. Want to invite your friends? No problem – Madalin Stunt Cars 2 is fully multiplayer enabled, simply pick an online server from the in-game menu and take to the streets. Jump behind the wheel of the hottest supercars on the planet, race through cities and execute trick stunts with the sensational Madalin Stunt Cars 2. Pick a Huracan, LaFerrari, Pagani or Veneno and tear up the streets. Compete in multiplayer arenas with other MSC2 gamers. Check out this video to see how to play this game. 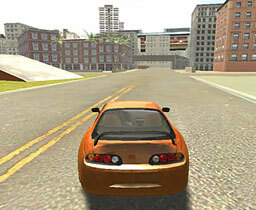 Enjoy playing Madalin Stunt Cars 2? 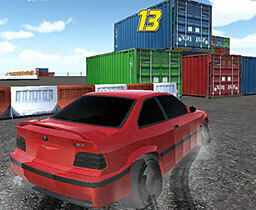 Then try the sequal; Madalin Stunt Cars 3. You can support the developer of this game by visiting their website.